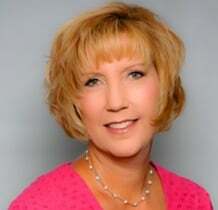 Joyce is a registered nurse with over 15 years of experience in the healthcare consulting. She focuses on strategic business development, reimbursement, patient advocacy, medical policy, and Center of Excellence accreditations. For the past 4 years, Joyce has developed many hospital-based revenue-producing programs from inception to accreditation. She specializes in Bariatric, GYN, and Early Lung Cancer Screening Programs. 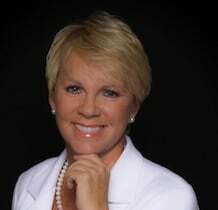 In 2007, Joyce founded Health Economic Advisors. Her career has given her the opportunity to work with The Lewin Group, an international healthcare consulting team where she managed projects and wrote strategy based on payor perspective for clients bringing a new drug or device into the healthcare market. Other industry experience includes business development for large medical device companies. Joyce has worked on a national team of consultants to assist hospitals in developing surgical service line programs. Her consulting experience has brought her to work closely with professional societies, the National Advisory Board, and many other healthcare organizations to stay ahead of healthcare trends. Joyce has developed and guided programs to achieve their Center of Excellence accreditation successfully. Joyce maintains a current Florida Nursing license and received her nursing education and training at College of Central Florida and her Bachelor of Science in Healthcare Administration from the University of St. Francis. Matt has over 10 years of successful managerial experience working in numerous professional arenas. Matt’s background includes marketing, sales, promotions, employee training, and business development. Matt is also experienced in the management of large databases and the implementation of large-scale technology systems, having led multiple employee training and workshops. Matt graduated from the University of Florida, receiving his Bachelor and Master of Science degrees in Exercise and Sports Sciences. 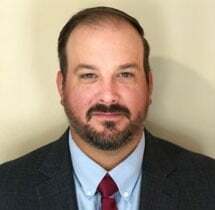 He later went on to earn a Master of Science in Education degree from St. Leo University and has dedicated over ten years of his professional career to the educational system. In his spare time, Matt enjoys spending time with his wife Katie and their 3 children. He enjoys coaching youth sports, playing golf, and traveling. Leigh is a registered nurse with over 10 years of nursing compliance experience. For the past 3 years, Leigh has worked with Surgical Review Corporation (SRC) assisting programs to achieve Bariatric Surgery Center of Excellence (BSCOE) designation. Leigh served in a clinical support role at Surgical Review Corporation providing education to programs by hosting a weekly "Ask SRC" teleconference, hosting site inspection preparation webinars, and providing program support for those facing challenges in the BSCOE program as well as those starting a BSCOE program from scratch. Leigh was the leader in clinical support of the BOLD database at SRC and served on the committee tasked with developing a second-generation database for the BSCOE program. Along with providing education and support to bariatric programs, Leigh also performed many BSCOE site inspections in her role at SRC. Leigh also assisted Surgical Review Corporation to develop the AAGL COEMIG program years prior to the initial launch and provided guidance to programs desiring to achieve the COEMIG designation. Leigh provided educational support to some of the first programs to earn COEMIG designation. 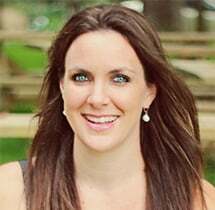 Leigh earned her Bachelor of Science in Nursing (BSN) from the University of North Carolina at Chapel Hill and maintains a current North Carolina license. Katie holds a current teaching license with a highly qualified status for grades kindergarten through twelfth grade in the subject area of Spanish. She has served others as a high school Spanish teacher for the last 8 years, within both the public and private school sectors. She earned her B.S. degree from the University of Florida in Psychology and studied abroad in Santander, Spain at La Universidad Internacional Menendez-Pelayo. Katie is passionate about helping others and is a huge language enthusiast. She is organized, detail-oriented, and is most grateful for her husband and three young children. Jane Kruse is an MBSCR Manager for Health Economic Advisors. 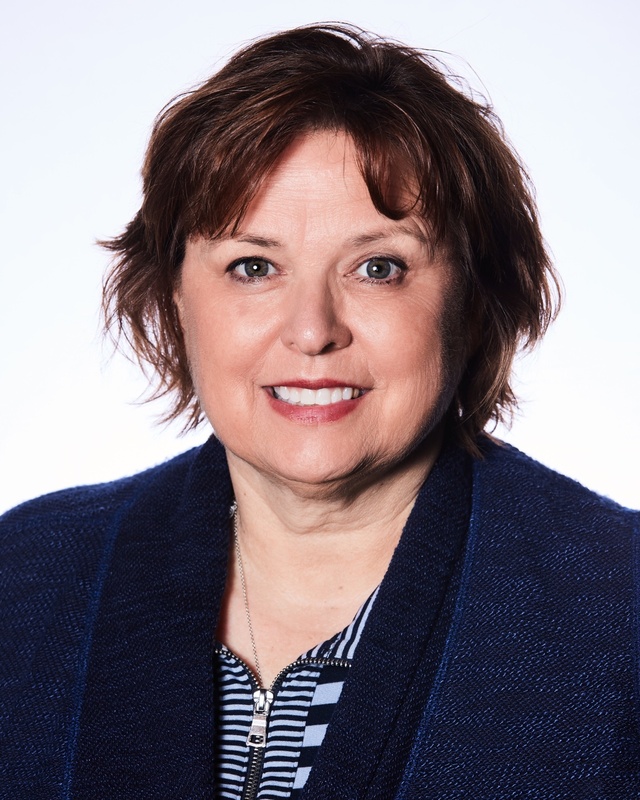 Prior to joining HEA, she worked in several areas of nursing practice across Sanford Health in Sioux Falls, SD, including Emergency Room, Infectious Diseases, Infection Control, Patient Appointment Center, Physician Review and Quality Improvement. Jane has served as a Director of Nursing at a Nursing Home and a Case Manager for Workers’ Compensation. Jane received her Associate of Arts degree in nursing from Dakota Wesleyan University and holds a bachelor’s degree in Nursing as well. In addition, she is a Certified Nurse Case Manager. Her variety of nursing experiences have collectively shaped her nursing practice, and she continues to believe that it is in giving that we truly receive. She maintains a South Dakota and Minnesota Nursing License. Heather has over 10 years of experience in the field of bariatrics. She began her career working as a bariatric dietitian, and later transitioned into the role of MBS Coordinator and back up MBS Clinical Reviewer. 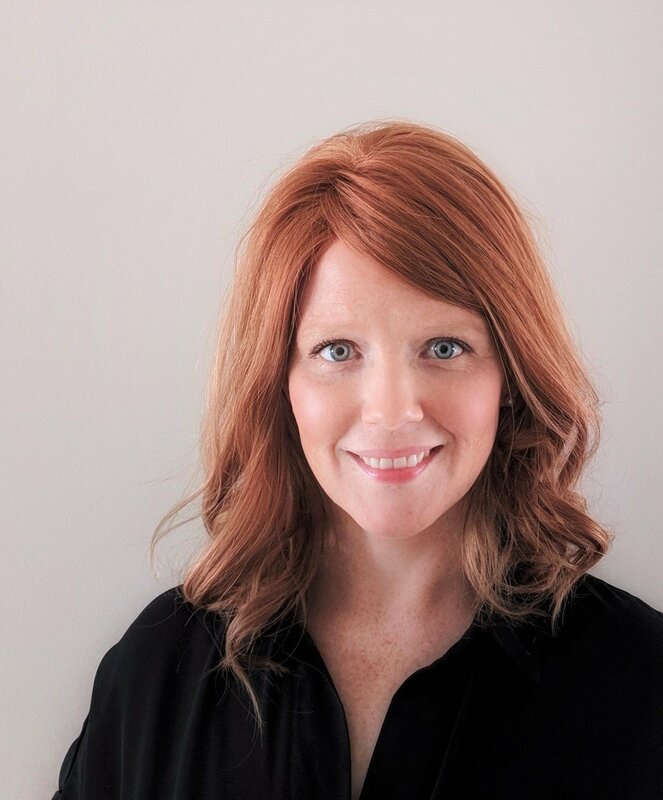 Heather has successfully led two programs through the accreditation process, and is experienced in identifying quality improvement initiatives, collecting and reporting outcomes data and ensuring compliance with MBSAQIP requirements and insurance-specific quality measures. Heather earned her Bachelor of Science in Nutrition from Middle Tennessee State University and completed her dietetic internship with the University of Utah. She is a member of the American Society for Metabolic and Bariatric Surgery as well as the Academy of Nutrition and Dietetics and the AND Weight Management Dietetic Practice Group. She has a certificate of training in Adult Weight Management. Heather is passionate about her work and promoting bariatric surgery as a safe and successful option for long term improvements in weight and weight-related comorbid conditions. Get help with your bariatric program development needs and maintain compliance with the MBSAQIP standards. Let the team at Health Economic Advisors, a group of highly qualified medical professionals, guide you in streamlining your day-to-day operations, enhancing your bariatric program, and maintaining a superior quality of services. Get in touch with us to schedule a consultation.